Can North Korea cripple the South’s economy — without firing a single shot? 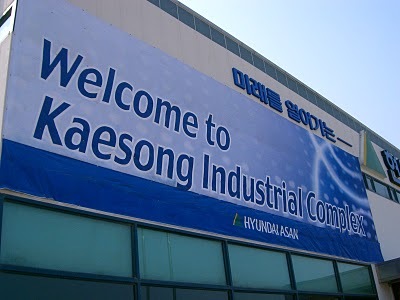 Nearly a decade ago, the two Koreas came together to agree on a jointly-run special manufacturing zone that sits a few kilometers inside North Korea — the Kaesong Industrial Complex. This state-level “joint venture” if you will, has become an important fixture in the economies of both Koreas. 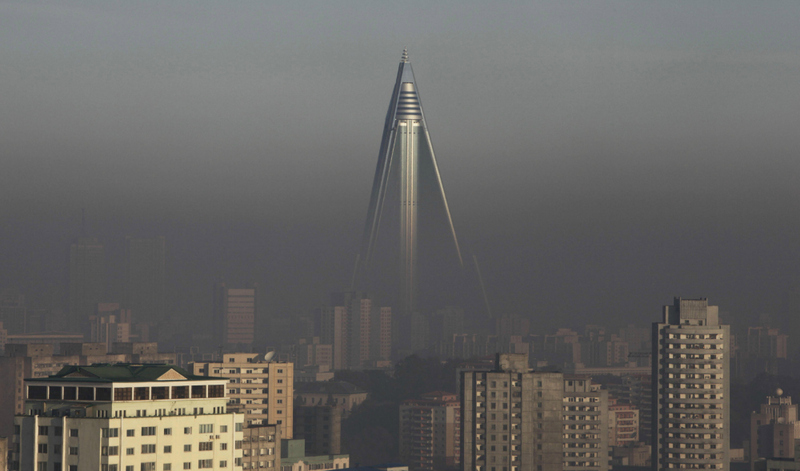 According to the Wall Street Journal, over 120 companies employ over 50,000 North Korean citizens to work in their industrial and manufacturing plans. The brainchild of former South Korean President Kim Dae-jung and North Korea’s recently-departed Supreme Leader Kim Jong-Il, the two came together in 2000 to work the plan out for it’s implementation — and it opened for business in 2004. 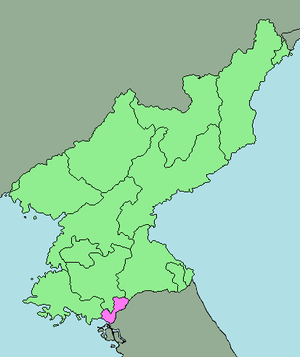 With the last North-South line of communication “cut” according to the North Korean military, could the complex that employs tens of thousands of North Koreans, pumping much needed capital into the isolated Stalinist-state; and provides massive amounts of product to South Korea — could this cripple the South Korean economy? As of this week, traffic in and out of Kaesong is status-quo. It’s business as usual. North Korea’s nascent Supreme Leader Kim Jong-Un has threatened to close the industrial complex, threatening economic input for South Korea. Is the North willing to put desperately needed cash at risk to send a message to the South — or is this the usual dose of saber-rattling rhetoric meant to cement the new “Dear Leader” in the hearts of his people? Can Pope Francis save the Roman Catholic Church? There’s nobody arguing the fact that the Roman Catholic Church is in major trouble. 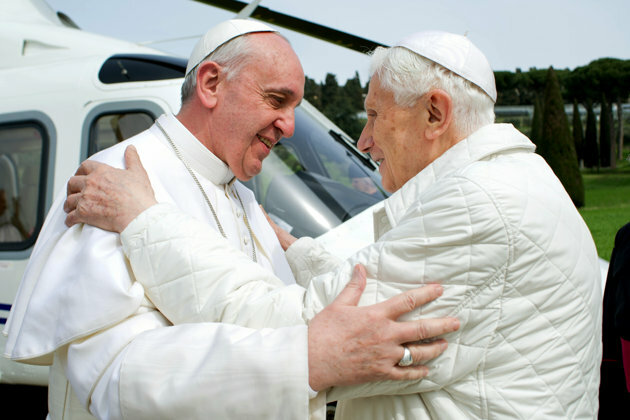 It’s arguably what tore Pope Emeritus Benedict XVI apart and ravaged him in stress so much the past eight years of his life. For the first time in history, the world sees two Holy Fathers — the now Bishop of Rome Emeritus, Benedict XVI and his successor, the first Francis, named after Saint Francis of Assisi; which has definitely fit the former Cardinal Bergolio’s actions as supreme pontiff thus far. Can the election of a jesuit pontiff who shuns many of the traditional papal symbols and stereotypes of office bring the Catholic Church the shot in the arm of change it needs? Does he, with the wisdom of his predecessor, an arm’s length away within the Vatican; and his jesuit and Saint Francis’ roots give him the necessary tools to reform the Catholic church in it’s most turbulent days since the time of the Great Split? 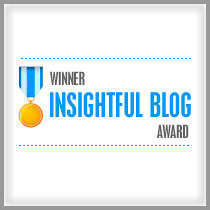 Ethics in Business — A Contradiction in terms? 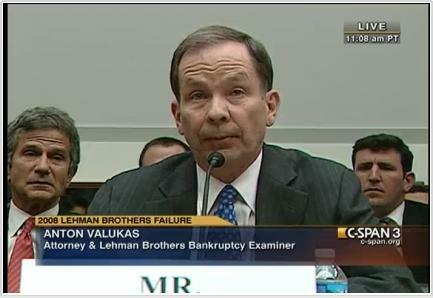 A little over a year ago, I heard on of the most meaningful speeches I’d ever heard; given by Anton Valukas, who, among other things, oversaw the Lehman Brothers bankruptcy. The Lehman Brothers bankruptcy was one of the tell-tale signs to me at the time that we were in the midst of a major financial disaster in the world. Just a year and a half before, in March 2007, I saw the problem in its infancy: the Subprime mortgage market. Working for a company that traded in Mortgage Backed Securities myself, and involved in financial forecasting — seeing companies like Argent Mortgage, Accredited Home Lenders and BNC Mortgage (heh, oddly enough, owned by Lehman) shutting their doors and no longer funding loans — and almost immediately after, declaring bankruptcy, I knew something was going on. 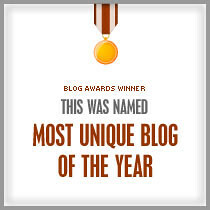 Between the 2 and 3 year Adjustable Rate Mortgages now maturing on many of those products, and other bad qualifications that underwriters and Account Executives pushed on Loan officers, particularly those nascent to the profession and didn’t know any better; I saw first hand the beginnings of the crisis, and where it was heading. Fast forward to March 17, 2012. Three and a half years after the largest bankruptcy in human history… I was listening to the man who oversaw the effective autopsy of Lehman, the signal to myself and the rest of the world that a financial collapse was all but here — and I had a chance to hear his story, in person, for the first time. It was incredible. The financial collapse cost me a lot, personally — both in my net worth, and for awhile, my sense of self-worth. It took me a long time to recover from having to trade my corner office and glass desk for a security officer’s uniform and a Ford Focus with an amber light on the top of it. Listening, and then getting a chance to talk briefly to, one of my heroes in business and law — a man who, to me, was a man who’s ethics were infallible — was an incredible experience. “Are ethics in business a contradiction in terms?” I find myself asking a lot. Everything from Enron to Lehman to the collapse of New Century Financial tested my view on ethics in business. That’s one reason I’m grateful for my time at the EMU College of Business, and a couple of instructors in particular. Everything from “Ethos Week” to Ethics classes I’ve taken has given me a renewed sense of optimism in the future of business. I figure, if all of the money spent on things like Ethos Week, and Ethics classes, and all the things people find inconvenient save us from even ONE financial disaster in some way or another… is it worth it? 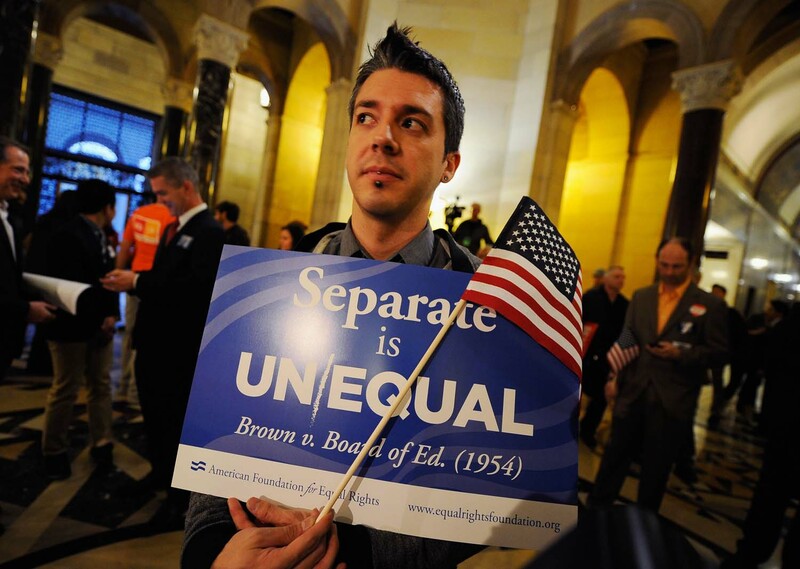 There’s no shortage of opinions when it comes to gay marriage. That’s for sure. The fact that California’s Proposition 8 made it all the way to the United States Supreme Court is a final testament to that fact, I think. Regardless of the upcoming outcome, now that the official arguments for Prop 8 are over; and the arguments for the Defense of Marriage Act are now set for tomorrow morning — we’ve got a lot of possible landslide legislative and cultural changes up and coming within just days. Haven’t we already figured out that that doesn’t work? The Eurozone, the WTO, the UN — the Birth of Global Federalism? One of the things that shock me every so often is the human capacity and want to help each other; even when things are at their worst. Right now, the world is experiencing some of the goofiest [for lack of a better word?] financial challenges we’ve ever faced. No doubt, due in part to our globalizing economy. Every day we march forward into the 21st century, our planetary economy globalizes that much more. We, as a people, now don’t have the luxury of not doing anything to help a national neighbor when they’ve fallen on hard times — but the willingness to do so is something different all together. I’ve never been a fan of bailouts. My staunch criticism against the bailout of General Motors a few years ago prompted some of the most heated debate I’ve ever been in — and in fact, I think I may have lost a couple of friends doing so. But anyone who knows me knows I keep it real. I didn’t like it then, I still don’t care for the idea of them — but I’m glad they had the overall effect they had. I guess you could call it a necessary evil, when it’s appropriate. 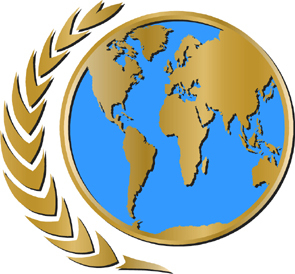 Going back to the main point, I’m wondering if the European Union and, say, the World Trade Organization and the United Nations aren’t the precursors for a larger community mankind may take part in one day. Will the nations of the world continue to hold onto their ideals of nationalism and wanting to keep a distinct financial and national identity, or will we start doing what the nations of Europe have done, and start banding together into larger communities to help each other even more? Star Trek, one of my favorite television shows, had a history that paralleled this. The nations of Earth came together after the third world war, and formed a federal parliamentary republic called “United Earth,” headed by a planetary government that begins in the year 2150, when “the last holdouts joined.” One of the things that I find fascinating about such an idea is the willingness of humanity to look beyond it’s own self-interest and it’s own pre-conceptions and step forward to help it’s neighbor. Will the future of the world did what two enemies did at the height of the Cold War? Communist Russian Cosmonauts and Astronauts of the United States met each other and shook hands in friendship and peace during this time, to work together in a spirit of friendship and cooperation. Will we, in the future, have the intelligence and willingness to cooperate together and move forward as “one” people? Austerity in America is as distasteful to some as it is welcome to others in the United States. Well known is the deficit problem in the United States that it’s often the subject of talk around the world. The “Full Faith and Credit of the Federal Government of the United States” is also often cited by countries and nations when they hold a reserve currency of massive amounts of United States dollars. With the economy of the United States being in an arguably precarious [albeit, improving for now] position, there are opinions upon opinions as to what to do about the problem that is the ballooning federal deficit in the United States. The most popular is to reign in on federal spending while eliminating tax deduction and write-off loopholes. One would think this would be a fairly simple process; but apparently — not so much. The Republican-controlled House of Representatives believes most of the cuts should come from federal spending, which also, oddly enough includes Congressional salaries, benefits and accounts. Recently, members of the House were found to have paid bonuses to their staffers and assistants, while calling for the Executive Office of the President to slash funds in any and all ways possible, particularly discretionary spending. I [and I’m sure everyone else] am interested in particular how the Republicans will meet with the Democrats to help fix the situation. One party by itself can’t “fix it” with the other party controlling the other house. I like the split-house/split-party system. It may take a lot more time to get things done, but I think it’s generally more meaningful. Time will tell! Socialized Capital — The next evolution of Capitalism? One of my personal heroes is Professor Muhammad Yunus, the founder and former managing director of Grameen Bank. A social entrepreneur who inadvertently birthed the idea of Microcredit. From it spawned a new era in financing, while modeled for the poor — Grameen Bank’s ideas and basics spawned everything from Kiva, which I’m a member of, to Kickstarter and Indiegogo. Microcredit/Microfinance/Crowdfinance has gone from an uncertainty, to a now accepted business practice, with everything from money for the poor, to basement start-ups and high-tech entrepreneurs who are just looking for a fresh infusion of capital to get them going, when they may not qualify for a traditional loan or grant otherwise. This socially-geared form of finance has proven highly successful, both in “grant” style, and in loan-repayment style — Kiva often bills itself as having higher repayment rates than most banks in the United States do. – The Agrarian economy, which was from the birth of civilization, till about the industrial revolution, which consisted of land owners as the upper class, and the land workers as the lower class. Land was the king here. Agriculture and husbandry was the big thing here. – The Capitalist economy, which took off during the industrial revolution, and continued through to World War II. Here, MONEY was the king. You had Capitalists as the upper class, and the Blue collar people as the middle and lower class. Here, it was about paper money, and [generally] unskilled labor. – The Post-Capitalist economy began after World War II, was a drastic shift from where simply having money didn’t mean you made money. You now needed to have knowledge. Knowledge-based workers are the upper class, more often than not, and service-based workers are the middle and lower classes, more often than not. Those who succeed MAY have a healthy dose of capital, but it’s usually more often that their knowledge in an industry or a specific sub-set of skills makes them successful in their given area. Is this the future of capitalism in the world? Will the 21st century be the birth of the next evolution in our world’s economy? One of my research interests is North Korea — mostly because I consider myself an amateur anthropologist and student of human interaction. The fascination that is North Korea started back when I was still in high school, when I learned about how oppressive and regimented the Kim family is toward it’s own people — and, at least externally, they are loved for it. The latest regime, under Kim Jong-un, in it’s second year — has proven to be interesting. Not only did they have a successful long range missile test and now weapons-grade nuclear capability (granted, not missile-mountable, I wouldn’t imagine — yet), but we’ve also got a young leader who is jockeying to show his power and might that is no doubt fighting an internal power battle in the North Korean government against Generals who likely see him as too young to be a leader, and may be trying to assert THEIR own control as well. All mix for a toxic situation, I think. I suppose what the ancient Chinese say is true — “May you live in interesting times.” The next 18 months with North Korea should no doubt prove to be interesting. While I’ve had a LiveJournal, a Facebook and all sorts of blogs and stuff… I’ve decided to start keeping a journal on things going on, and things I see and opinions I have. Feel free to disagree with them, or to never come back. It’s as much for me as anything else.